Cloud Custodian is a rules engine for managing public cloud accounts and resources. It allows users to define policies to enable a well-managed cloud infrastructure, that’s both secure and cost optimized. It consolidates many of the adhoc scripts organizations have into a lightweight and flexible tool, with unified metrics and reporting. Custodian can be used to manage AWS, Azure, and GCP environments by ensuring real-time compliance to security policies (like encryption and access requirements), tag policies, and cost management via garbage collection of unused resources and off-hours resource management. 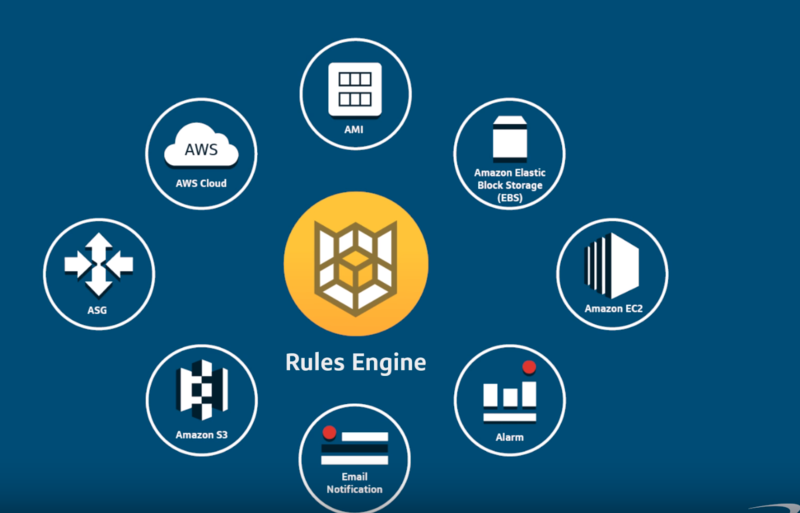 It integrates with the cloud-native serverless capabilities of each provider to provide for real-time enforcement of policies with built-in provisioning. Or it can be run as a simple cron job on a server to execute against large existing fleets. Structured outputs into cloud-native object storage of which resources matched a policy. Battle-tested – in production on some very large cloud environments.